Straight Mineral Gear Oil. A premium oil heavily fortified against foam and oxidation permitting high heat and improved wear performance. 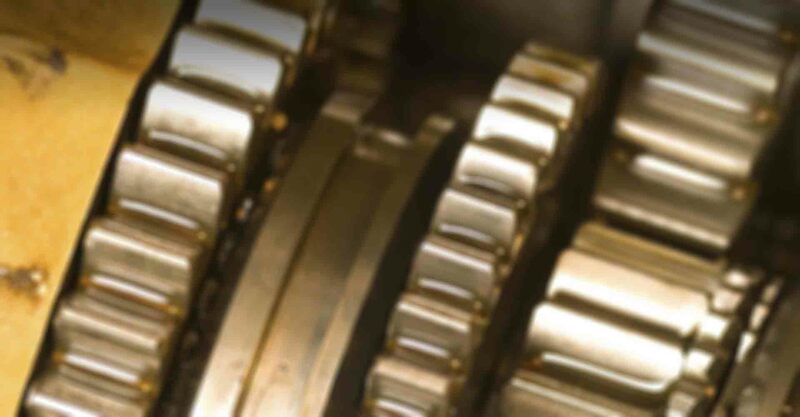 Omega 693 X-Guard Synthetic Gear Oil is specially designed with synthetic base fluid and unique additive package to provide efficient protection and lubrication to enclosed gear units exposed to harsh service conditions at extremely high and low temperatures. 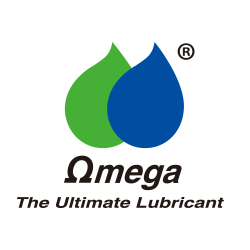 The new OMEGA 699 Super Automatic Transmission Fluid is a truly multi-purpose fluid that meets and exceeds most original equipment manufacturers specifications for automatic transmission fluids, including GM DEXRON III® and Ford Mercon®.